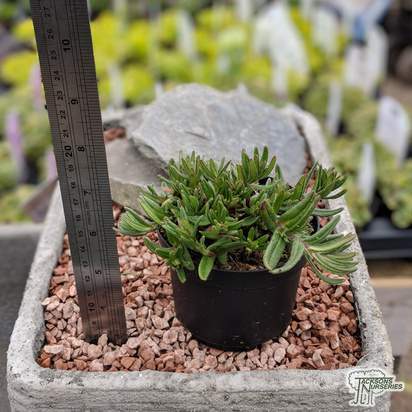 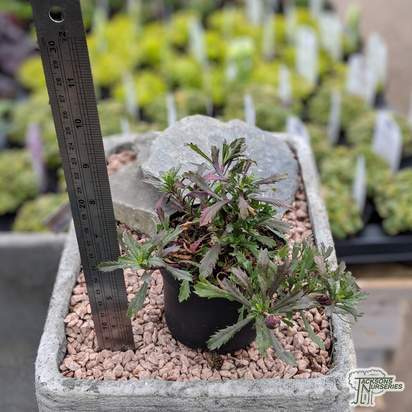 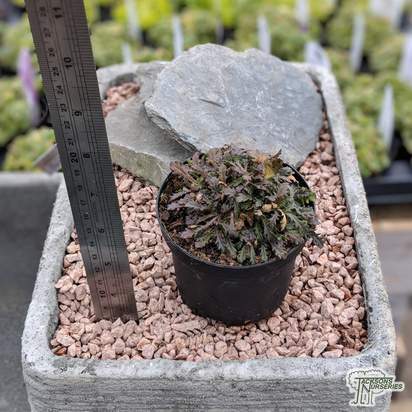 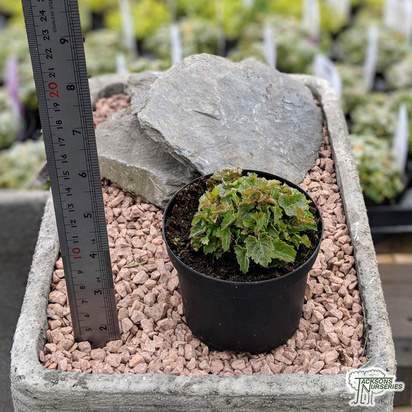 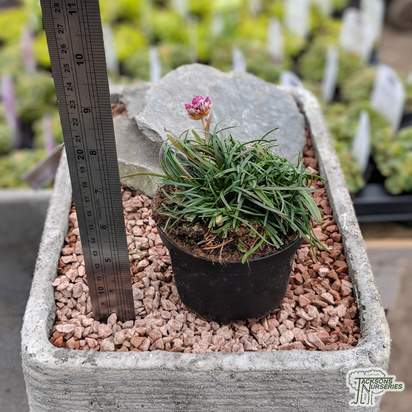 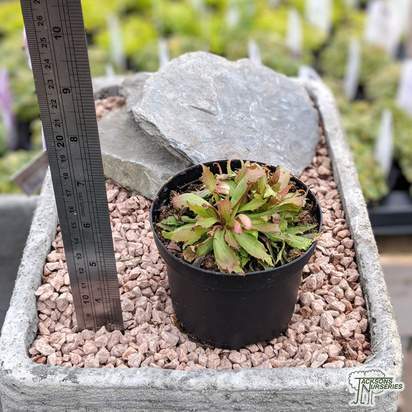 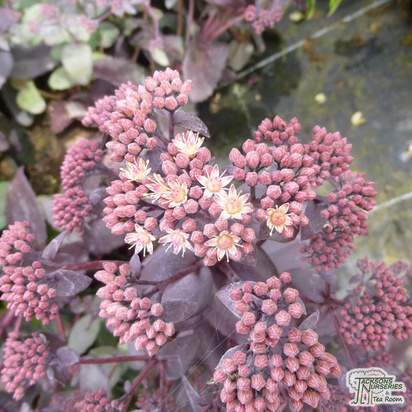 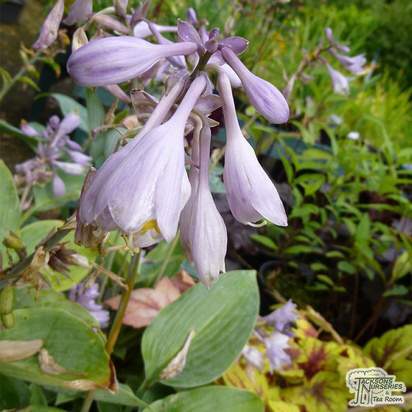 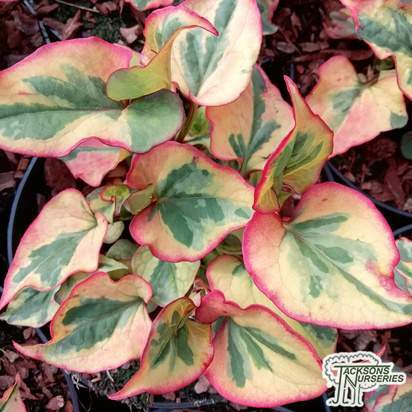 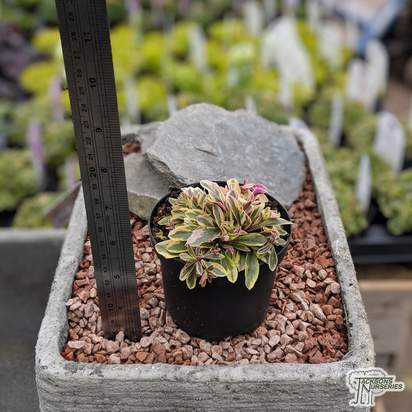 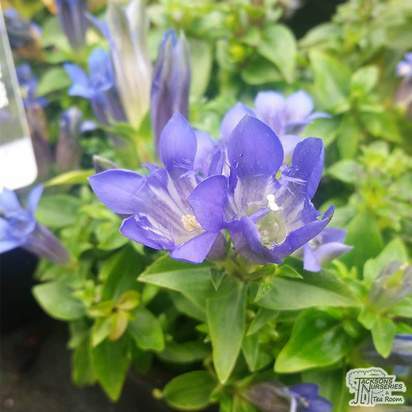 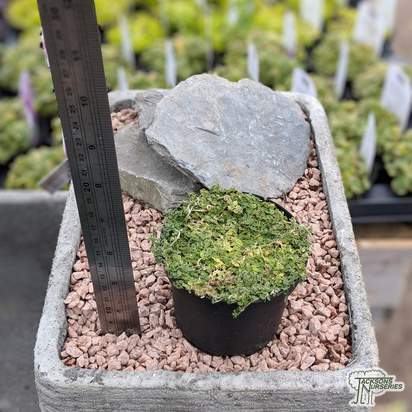 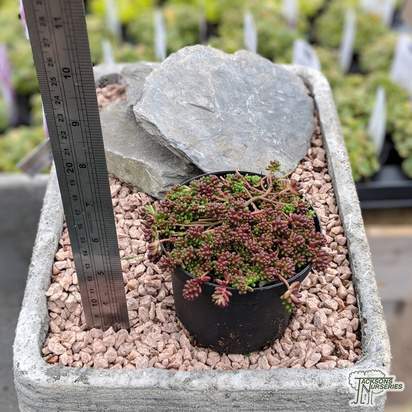 These attractive Alpine plants offer an assortment of spectacular foliage and flowers to suit any needs. 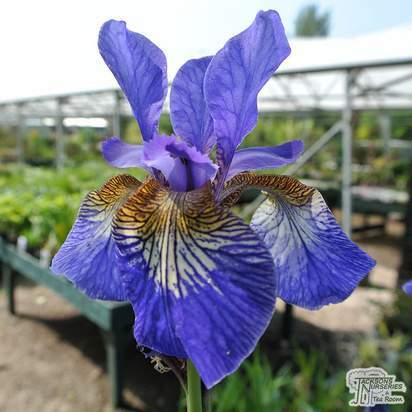 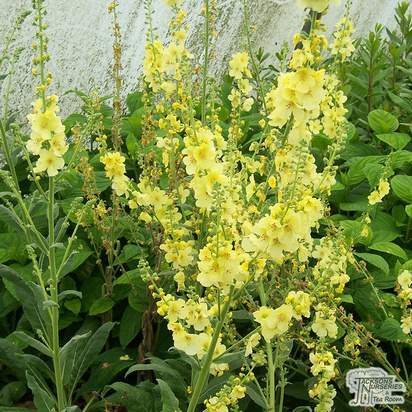 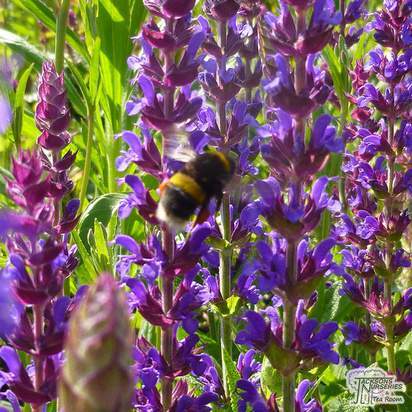 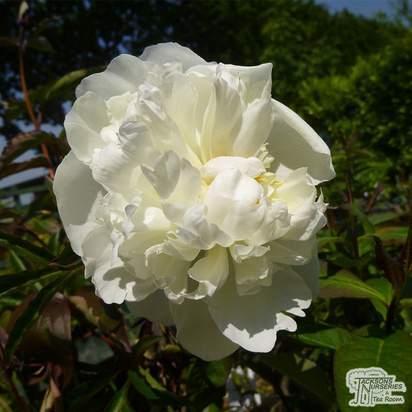 They are naturally low growing in the front of garden borders, containers, tubs, gravel areas, troughs and in walls. 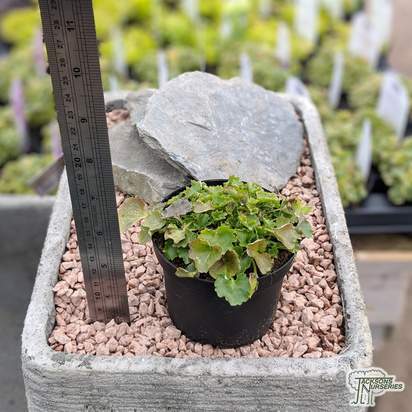 If planting in containers use a well-drained compost – Covering the surface with grit helps drainage and prevents weeds emerging.